VisitScotland / Grant Paterson, all rights reserved. 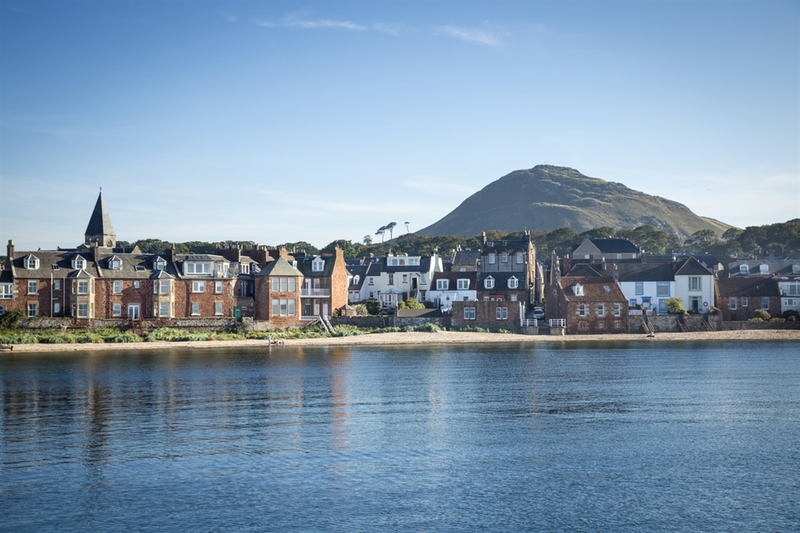 North Berwick West Beach has a long stretch of sand with views to the island of Craigleith and the Bass Rock. 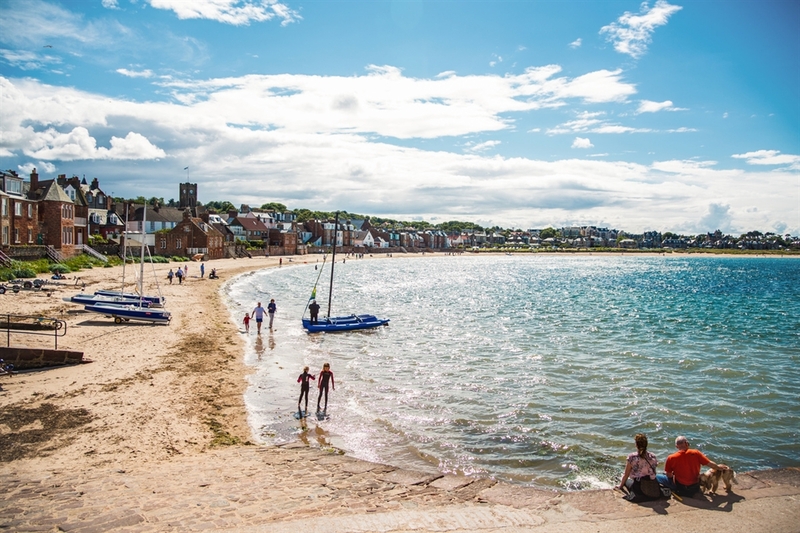 North Berwick West Beach has a long stretch of sand with views to the island of Craigleith and the Bass Rock. 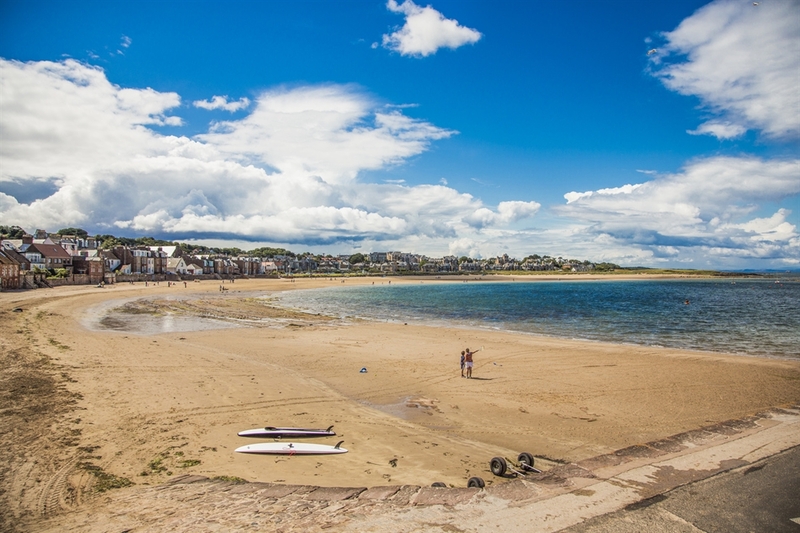 It is a popular family beach providing an ideal location for sunbathing, bird watching, paddling, picnics and dog walking. Behind the beach is a putting green that is open during the summer months. It is close to the Lifeboat shed and also within walking distance of the Scottish Seabird Centre. There are campsites in the area. The beach is sign posted throughout North Berwick.